Rosebud has long been seen as the symbol of love, making it most appropriate to serve as my herb of the month for February. Personally, it is one of my favorites, not only aesthetically appeasing but also with a taste that is aromatic and sweet. Rosebud is especially tasty when combined with other herbs such as lavender and chamomile, and either alone or taken with other herbs, it can be quite refreshing and soothing. Rosebuds are warm in nature, so it is in turn warming to the body when ingested. This herb regulates the Qi and invigorates the blood. It’s primarily used for chest pain, epigastric pain, rib side pain, irregular menstruation, and pre-menstrual breast tenderness. Mei Gua Hua enters the liver, spleen and stomach meridians. In Chinese medicine, this herb addresses a pattern that presents itself when the liver is overacting on the stomach, creating symptoms such as epigastric pain, distention, and belching as well as hormonal disharmony within a woman’s monthly cycle. Due to the nature of this beautiful flower, it is more gentle and harmonizing than most other aromatic herbs and it is safe to take long-term. A word of advice: Rosebuds can be expensive so use them wisely. You can buy a small bag and add 1-2 rosebuds to your tea. 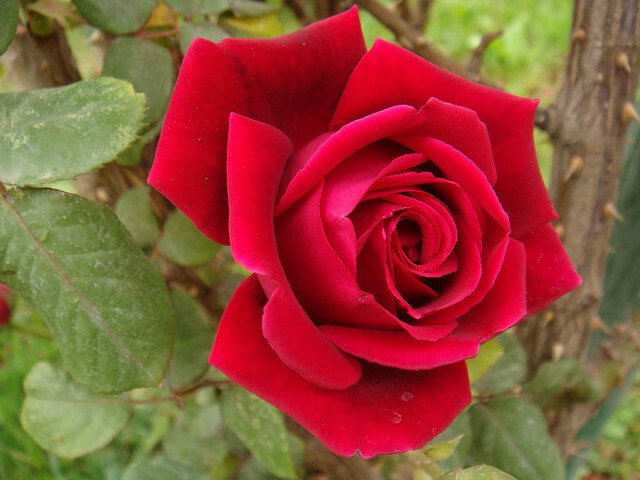 Good quality rosebud are purplish, red flowers that are aromatic. The buds should be closed. Daily dose of Mei Gua Hua is 1.6-6 grams per day. You can find the dried form of this herb from your local herbalist, herb shops and the Asian markets. Always check with your healthcare provider before taking any new supplements or herbs. Mei Gua Hua is not to be taken when pregnant or breastfeeding.